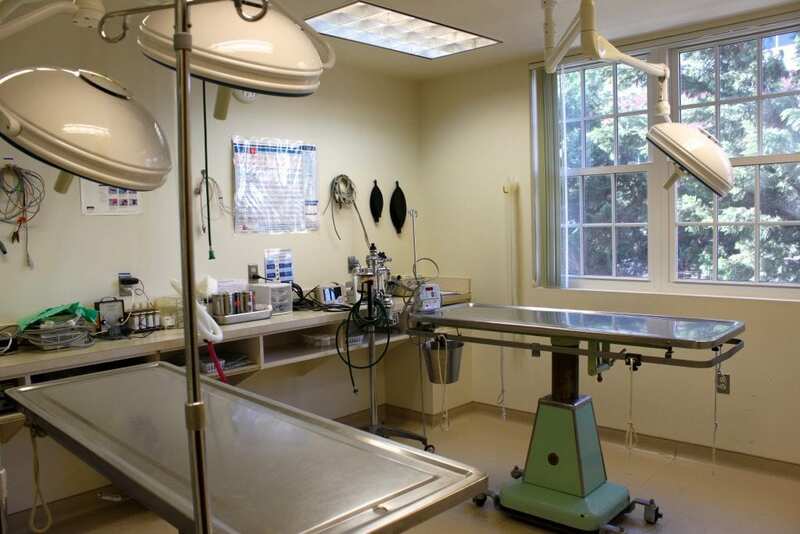 At McLean Animal Hospital, we strive to prevent serious illnesses as often as we can. We love to see our patients and their owners in our office and send them on their way with a positive health report. However, we know this isn’t always the case. If your pet requires further assistance, we have the resources, knowledge, and skills to handle all types of conditions. We can help with the following areas of internal medicine.